Alden Ehrenreich has signed an exclusive deal with Nick Cordasco of Authentic Signings, Inc. and Harlan J. Werner of Sports Placement Service. 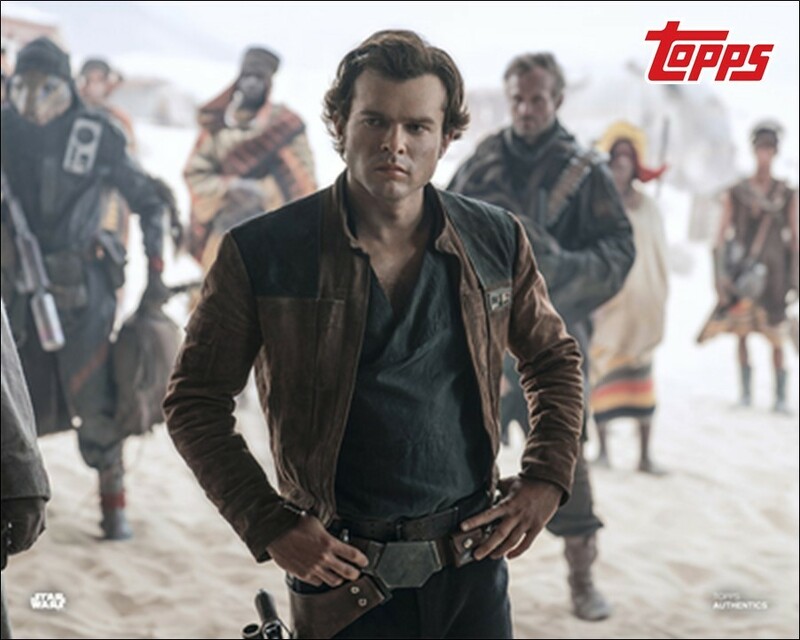 Ehrenreich has granted both companies exclusive rights to create memorabilia from SOLO: A STAR WARS STORY that he will personally sign within this coming year. “The fans deserve authentic signatures.” said Ehrenreich. ” These in-person signings will help prevent counterfeit items from entering the collectables arena which are present at most conventions.